Uptime monitoring is an important set up to determine availability and reliability of the servers in which your application is running. Hasura GraphQL Engine can be deployed as a Docker container and hence integrations with monitoring tools is a lot easier since most of them come with their built-in solution. By the end of this post, you will be able to set up monitoring alerts with DataDog on a Kubernetes cluster. 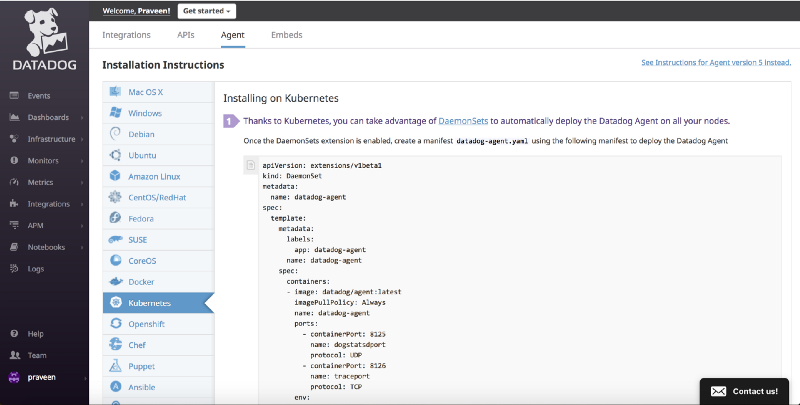 Head over to installation instructions of Datadog Agent on Kubernetes. 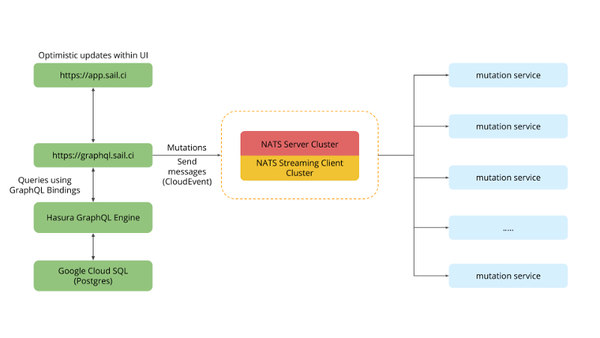 We will use Kubernetes DaemonSets to automatically deploy the Datadog Agent on all nodes. Once the DaemonSets extension is enabled, create a manifest datadog-agent.yaml using this manifest to deploy the Datadog Agent. The manifesDot also includes your Datadog account API key and hence it is recommended to use the same. Once its up and running, you can go to your Datadog dashboard for Kubernetes to view metrics that are automatically collected by the agent. By default, the Agent reports basic system metrics to Datadog, covering CPU, network, disk, and memory usage. For more fine-grained metrics, you have to set up kube-state-metrics add-on to your cluster, which provides much more detailed metrics on the state of the cluster itself. Some of the metrics it collects are node status, node capacity (CPU and memory), number of desired/available/unavailable/updated replicas per deployment, pod status (e.g., waiting, running, ready), and so on. inside that repo as given in the README. The kubernetes folder contains service and deployment configs. 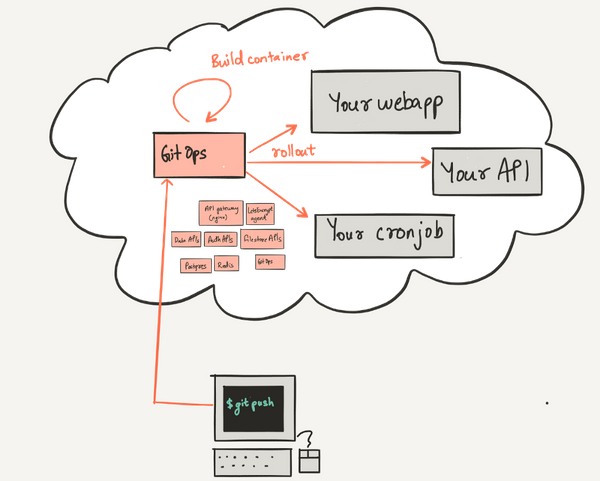 and it will list a pod named metrics-server-v0.2.1 (at the time of writing, v0.2.1). Now head over to the Datadog dashboard to see more specific metrics from your Kubernetes cluster. 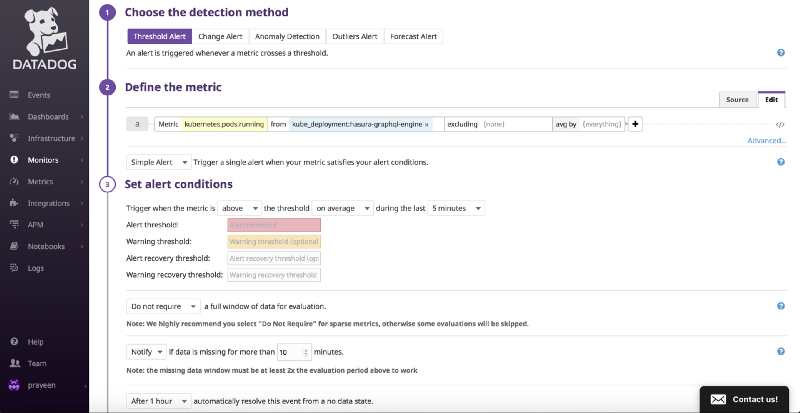 Once that is running, we can start creating Monitors in Datadog for alerts via Email. 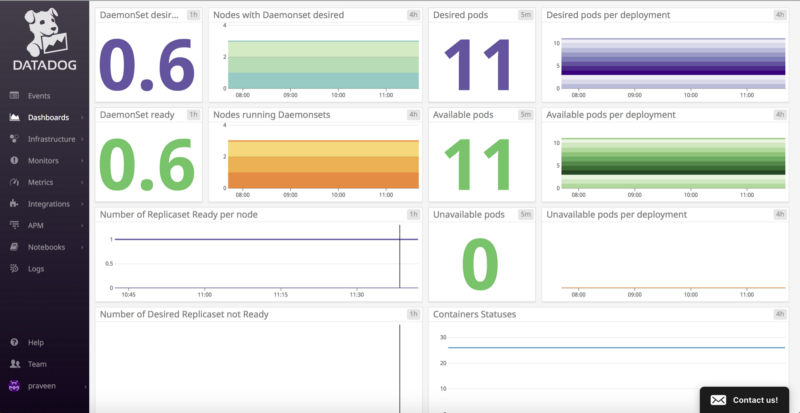 Head over to DataDog Monitors and select Kubernetes or Docker integration to start creating monitoring alerts whenever a deployment or a pod is down. 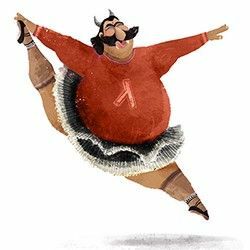 Define the metric to see if pods are running in the GraphQL Engine deployment by setting the threshold values for Alert (typically below 1), and setup notification via email in subsequent steps by templating the content of email. You can create multiple monitors to track CPU and memory usage etc depending on the use case. To test if the alerts are working, let’s scale the deployment of graphql-engine to 0. Now depending on the metric setup, you will get an email alert because the pods are not running. Head over to manage monitors to see the status of each monitors. This is a quick and effective way to setup uptime monitoring on a production kubernetes cluster for GraphQL Engine.